George Econonou’s DryShips is eying further expansion, clearing the way today by fully repaying its last commercial loan facility to the tune of around $15.2m including overdue interest. DryShips said the company now has cash and cash equivalents of about $384m, a book value of vessels including deposits of about $238m, and a $200m balance on the Sifnos loan facility provided by Economou. “We are very excited to have completed the remarkable transformation of our balance sheet. 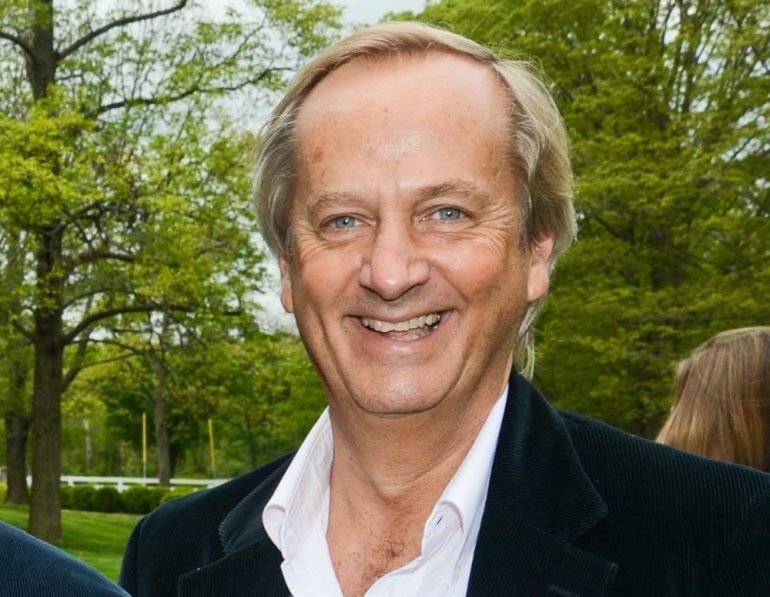 Having all of our assets debt free, no mandatory loan payments over the next 4 years and available liquidity of $384 million, we strongly believe that our efforts to access bank debt financing for the first time since November 2014 will be successful and will allow us to further grow the size our fleet,” Economou commented. DryShips has been aggressively acquiring vessels all year taking advantage of rising dry bulk prices, while also diversifying into the tanker and gas sectors.